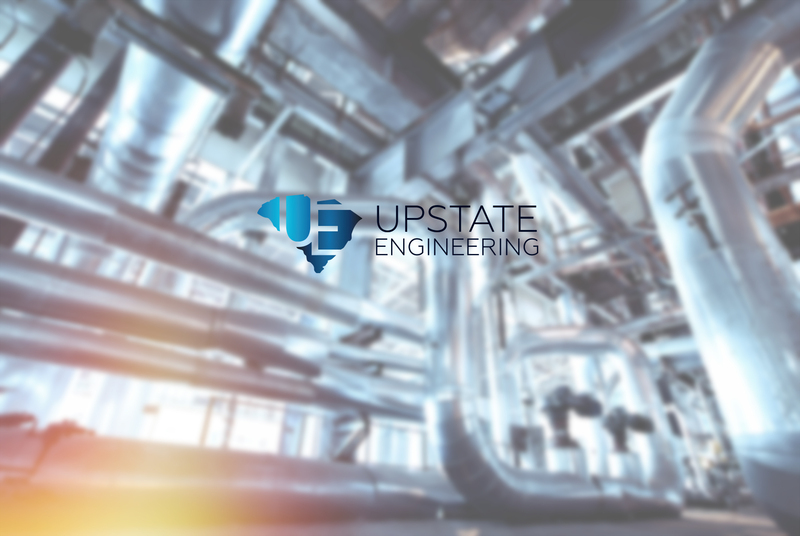 Upstate Engineering, Inc. is a consulting engineering firm specializing in the design and implementation of Industrial Electrical and Control Systems. We provide solutions to monitor and control manufacturing equipment and processes. Founded in 1999 as Fowler & Grant Engineering, Inc., we have completed numerous projects for clients across the Southeast. Our experienced design staff can provide complete electrical and control systems engineering support for your company or act as an extension of your existing engineering staff. Our goal is to become the preferred supplier of engineering services for each of our clients by responding to their needs with practical, effective solutions.